Catch up on your classic literature without ever opening a book with Inkstone Software's Audiobooks HQ. We also have a multi-purpose utility app that will help you spend more time shopping and less time calculating, and a task manager that can be as simple or complex as you need it to be. 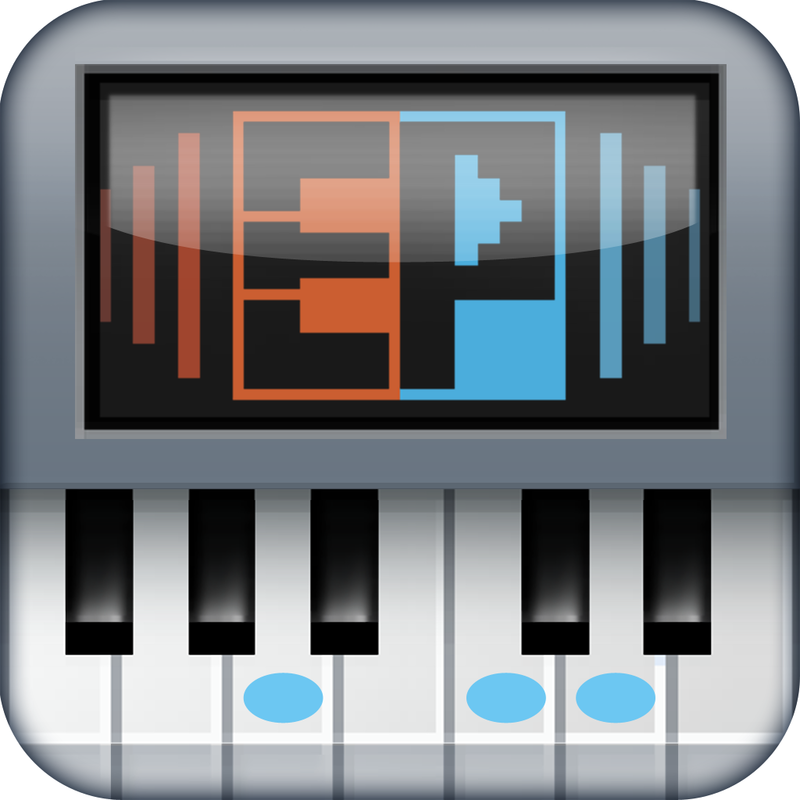 Echo Piano™ ($4.99 → Free, 18.2 MB): Create tunes anytime, anywhere with this virtual piano app. You're able to reach all of the keys on the velocity keyboard by sliding your finger over them or by tapping a point on the thumbnail row. Then just hit record and start tapping away on the keys to create beautiful music. The app includes the ability to change octaves, playback your recordings at double the speed, and share your recordings via email. Echo Piano™ is available for free for a limited time. It has a 4.5-star rating with a total of 68 ratings. 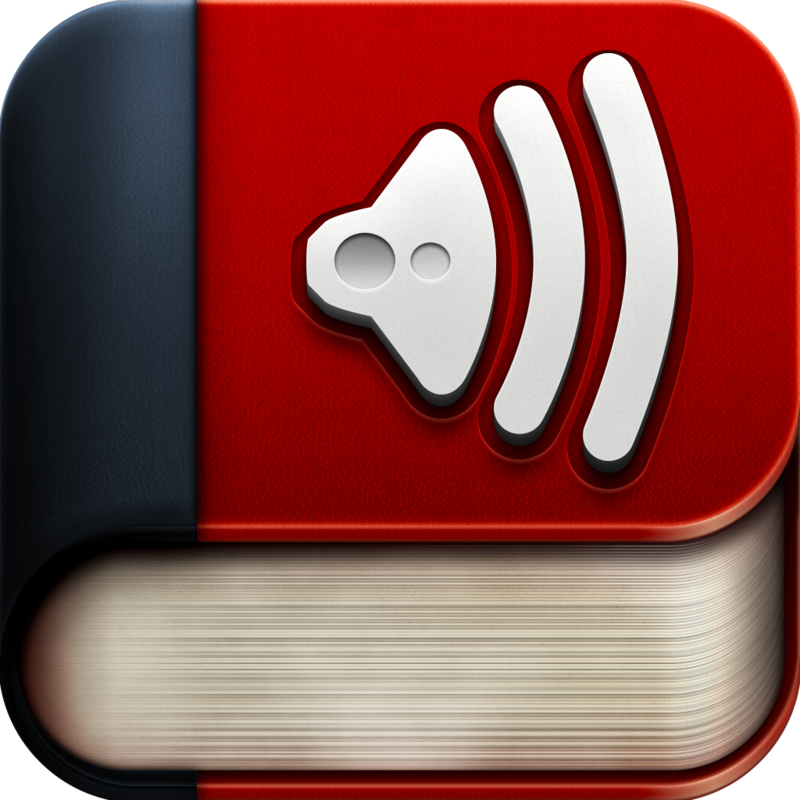 Audiobooks HQ – 5402 High Quality Audiobooks by Inkstone Mobile ($1.99 → Free, 16.1 MB): Catch up on your classic literature even when you don't have the time to read with this audiobook app. Search through Audiobooks HQ's database of more than 5,400 books, and download only those you're interested in free of charge. While listening to your book you can skip forward and back, add bookmarks, control the speed of the playback, and even set a sleep timer. The app includes a variety of search functions to help you discover the best books and readers, book details, and a high quality audio option. 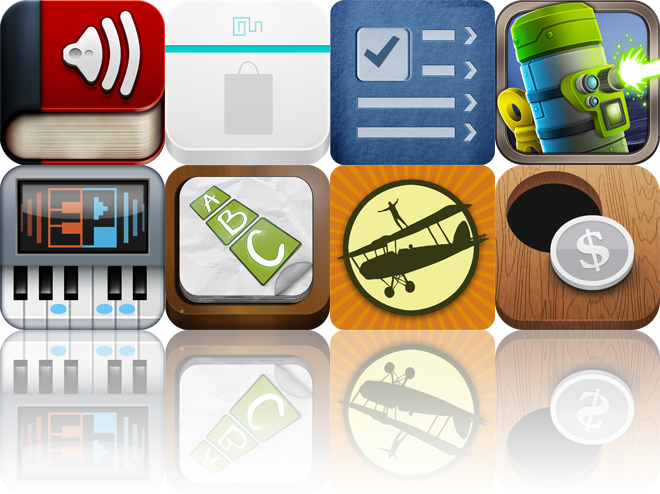 Audiobooks HQ – 5402 High Quality Audiobooks by Inkstone Mobile is available for free for a limited time. It has a 4-star rating with a total of 10 ratings. 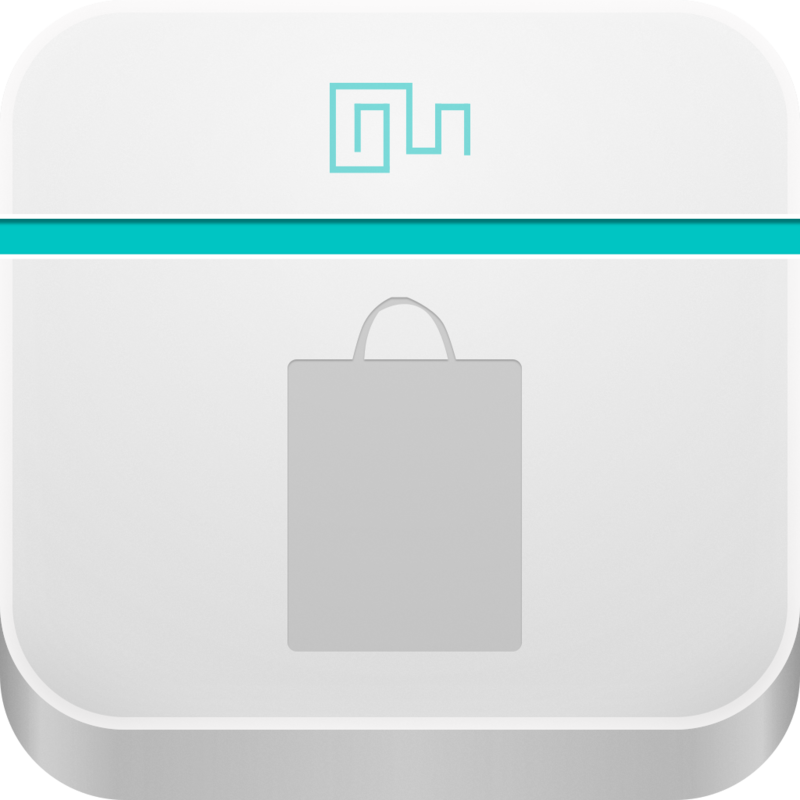 Shop Easy - A Shopping Calculator With Currency Conversion ($0.99 → Free, 1.3 MB): Spend more time shopping and less time calculating with this multi-purpose utility app. Its easy to understand interface allows you to make your way around the store calculating discount percentages, tax, total savings, and overall totals. You can also quickly convert your purchases into different currencies on the fly. The app includes 136 currencies to choose from, and three color options. Shop Easy - A Shopping Calculator With Currency Conversion is available for free for a limited time. It has a 5-star rating with a total of 6 ratings. 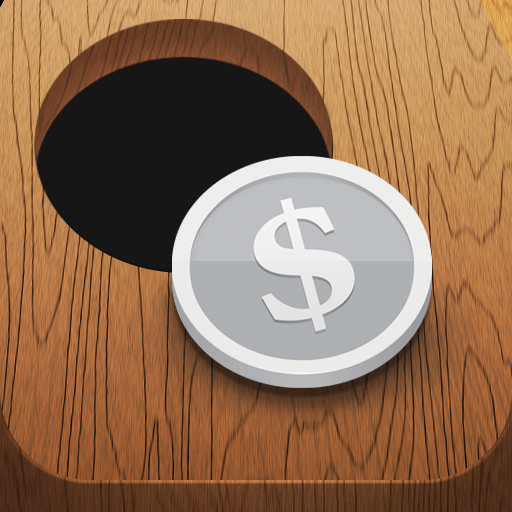 Keep the Change ($0.99 → Free, 11.0 MB): A physics puzzler that requires you to collect the exact amount of change to move on to the next level. Launch coins from the bottom of the screen into the holes near the top to collect them. You can bounce coins off of each other to collect them, but keep in mind that you can not exceed your target number. Coins with larger values also carry more weight. 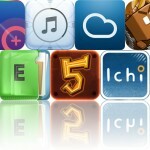 The game includes 48 levels, and leaderboards via Game Center. Keep the Change is available for free for a limited time. It has a 4.5-star rating with a total of 5 ratings. MyCQs (Test Maker) ($0.99 → Free, 14.4 MB): Create, share, and take multiple choice question tests with this education app. You're able to create your own tests with images, explanations, and unlimited questions. You can also share your tests with the MyCQs community to earn points, which can be spent to download and take other members' tests. 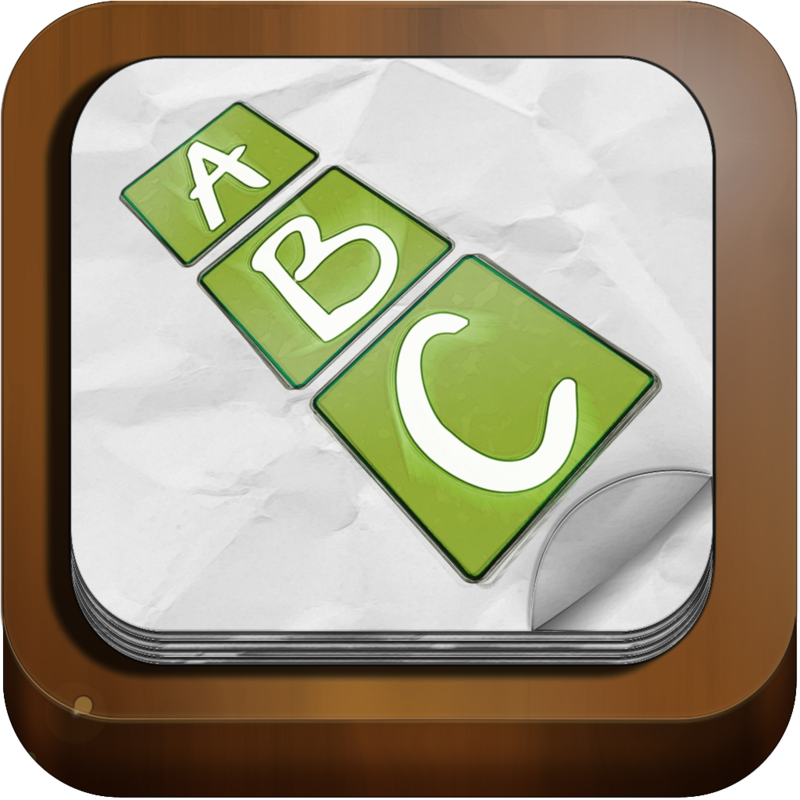 The app also includes stat tracking, and the ability to filter tests by category, author, or alphabetically. 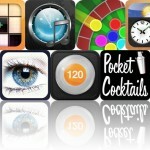 MyCQs (Test Maker) is available for free for a limited time. It has a 4-star rating with a total of 13 ratings. Task PRO (To-do & Projects) ($1.99 → Free, 3.2 MB): Manage all of your tasks and projects with this productivity app. 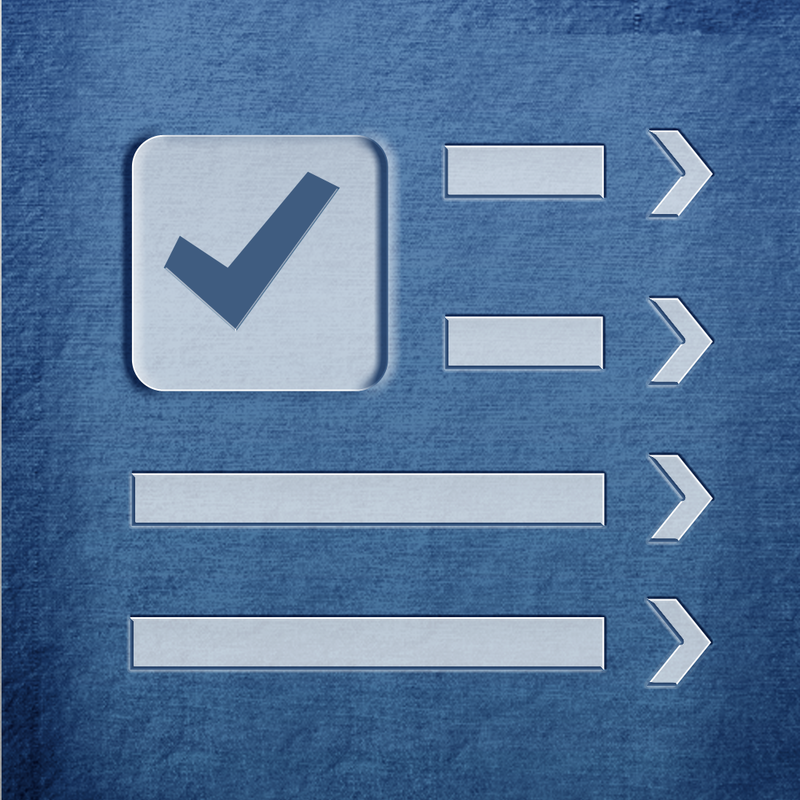 It allows you to keep simple to-do lists, or you can manage entire projects with subtasks. When creating tasks you can also set alerts, repeat at different durations, add tags, add priority levels, and attach notes. The app also includes multiple views to choose from, the ability to sort tasks, search, bookmarking, AirPrint support, and sharing via email, Twitter, or Facebook. Task PRO (To-do & Projects) is available for free for a limited time. It has a 3.5-star rating with a total of 2257 ratings. 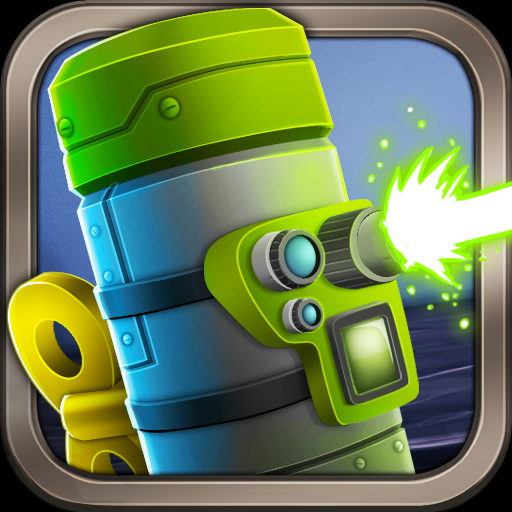 Wind Up Robots ($0.99 → Free, 64.3 MB): Defend Zach from the creatures that are haunting his dreams in this 3D defense game. Fill your toy chest with the perfect combination of wind up robots, and then deploy and command them to take out the creatures looking to disturb Zach's slumber. The game includes seven upgradable robots, 12 creepy enemies, 28 levels, pass-and-play and online multiplayer, and achievements and leaderboards via Game Center. Wind Up Robots is available for free for a limited time. It has a 4-star rating with a total of 135 ratings. The Brainstormer ($1.99 → Free, 9.6 MB): Get inspired with this productivity app. It allows you to combine a plot, subject, and setting or style to get your creative juices flowing just by spinning three separate wheels. The wheels can be spun manually, randomly, or locked in place. You can also share any of your unique combinations via email, Twitter, or Facebook. 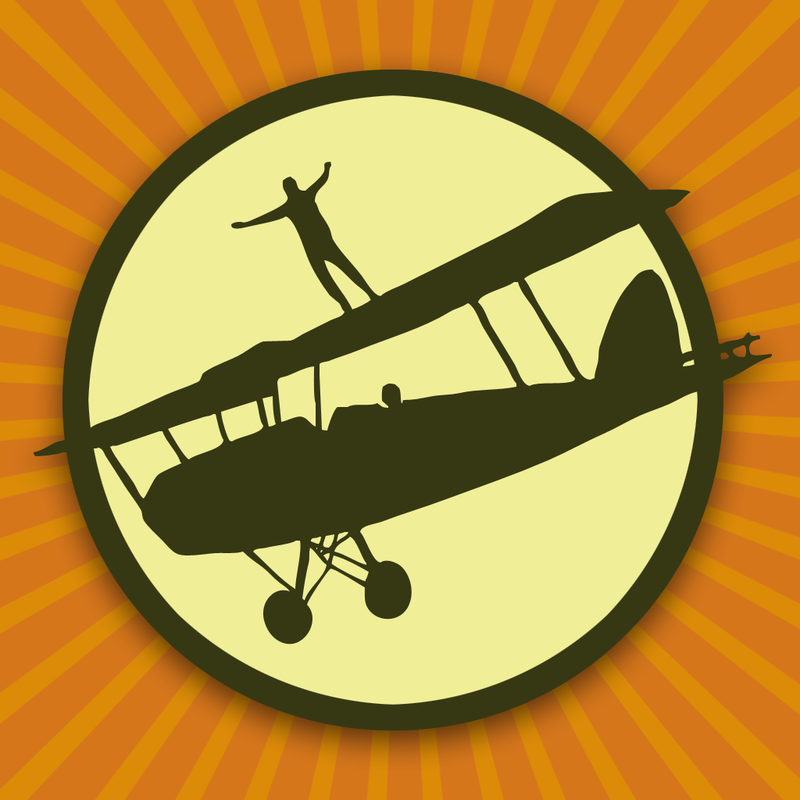 The Brainstormer is available for free for a limited time. It has a 3.5-star rating with a total of 39 ratings.